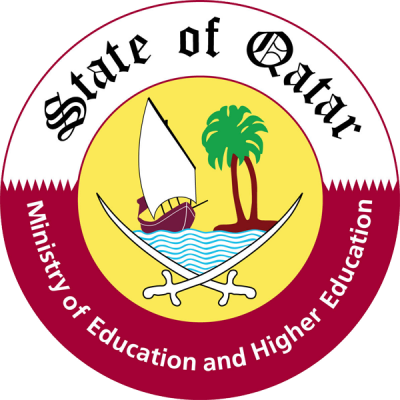 Doha, Qatar – Five schools from across Qatar have qualified for the finals of the Qatar e-Nature Schools Competition 2017. 63 students from 21private and independent schools participated in the semi-finals, which took place this last week at the Maymouna Primary Independent School for Girls. The finals and awards ceremony will take place on Tuesday, 25 April 2017, at The Westin Hotel. The quarter and semi-final rounds were filled with competitive spirit and suspense. This year’s questions were more challenging, testing the teams’ assertiveness, team work skills and showcasing their knowledge about birds, insects, flora, reptiles, mammals, marine life and nature reserves in Qatar. Preparations for the final rounds have already begun, as the qualifying schools are all eager to be recognised as the winner of the 2017 Qatar e-Nature schools contest, at the awards ceremony. The accolades will be presented to the winners after the conclusion of the final round of the contest. The event organiser’s, high-profile public figures and media personnel are all expected to attend the highly-anticipated event. 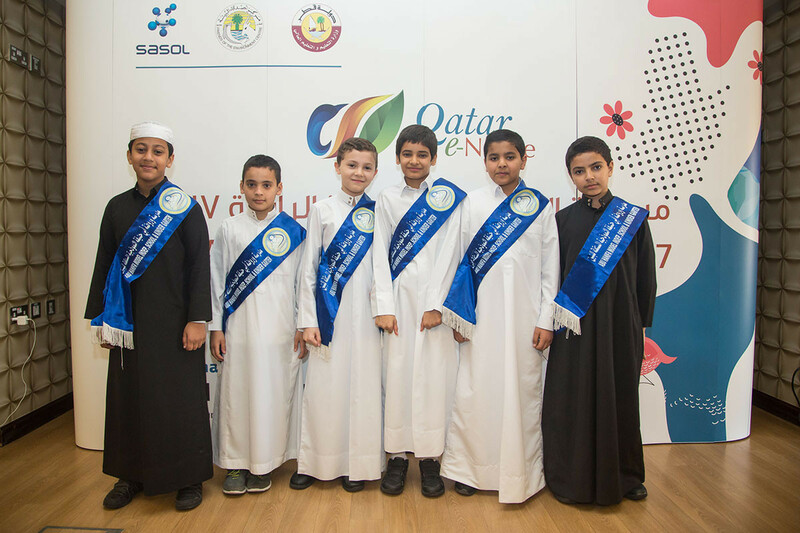 The Qatar e-Nature schools contest is organised by Sasol, the Ministry of Education and Higher Education, and Friends of the Environment Centre. This contest allows students to actively learn about Qatar’s beautiful and diverse wildlife. The user-friendly Qatar e-Nature app is available for download free of charge on Apple Store, Google Play store, Windows Phone Store and on the website (www.enature.qa). Active Facebook, Twitter and Instagram channels allow users to keep tabs on the latest developments. The application and website is updated regularly, having recently added marine life to further benefit users of the application.